Koh Lanta: it’s definitely not the most beautiful island in Thailand, but still one you absolutely shouldn’t miss. It is truly one of a kind. 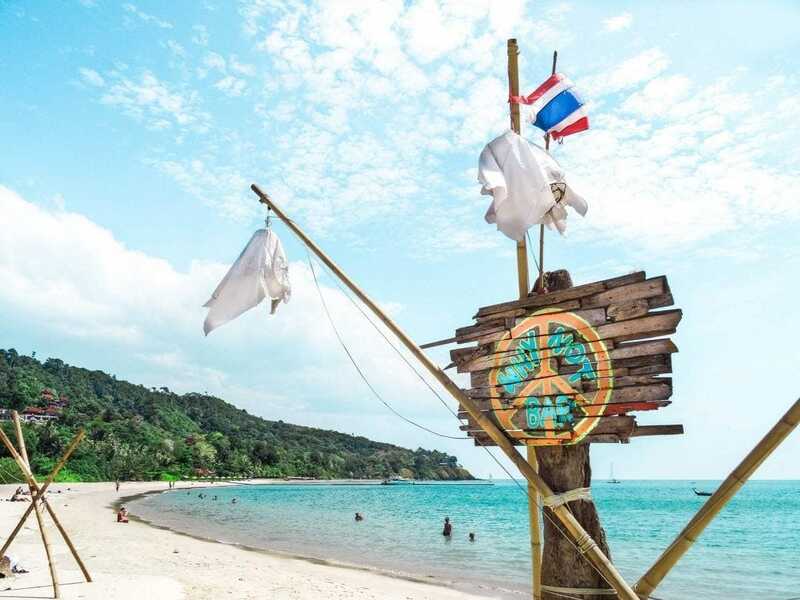 By telling you these 7 to do’s on Koh Lanta we hope to convince you to visit this Island. 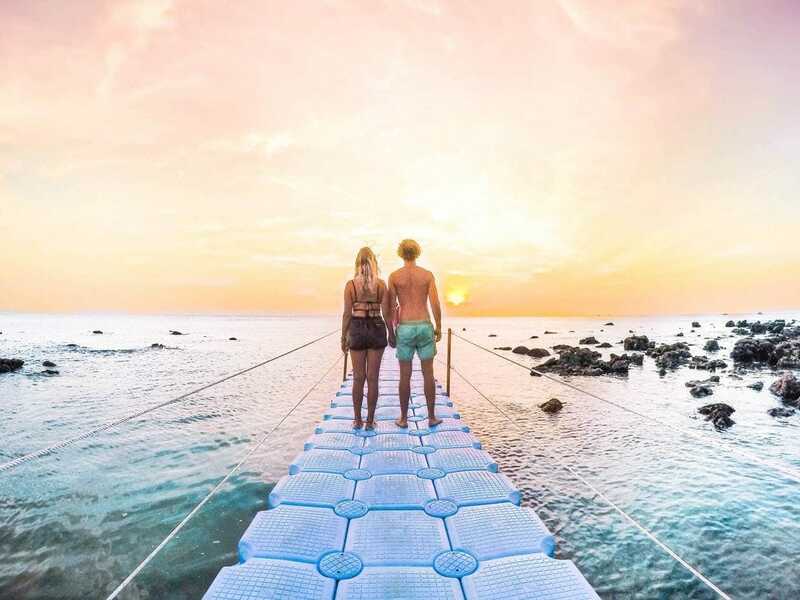 Because it’s so small, it’s easy to get around on Koh Lanta. Hire a scooter and explore! Koh Lanta is not that crowded yet but they are building a bridge connecting the island to the mainland. This will make it easier for tourists to visit it. 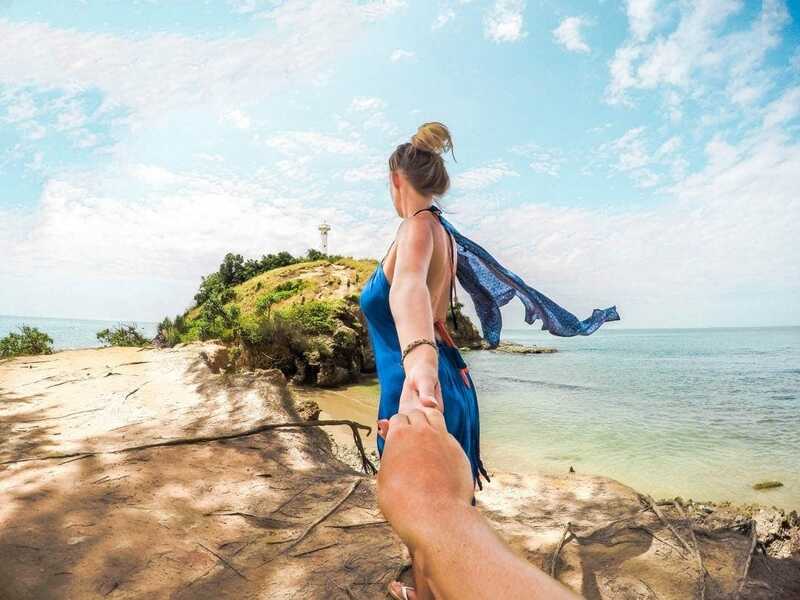 Snorkel with loads of fish, visit a hidden beach by swimming through a cave and get a great lunch at a beach that looks like paradise! 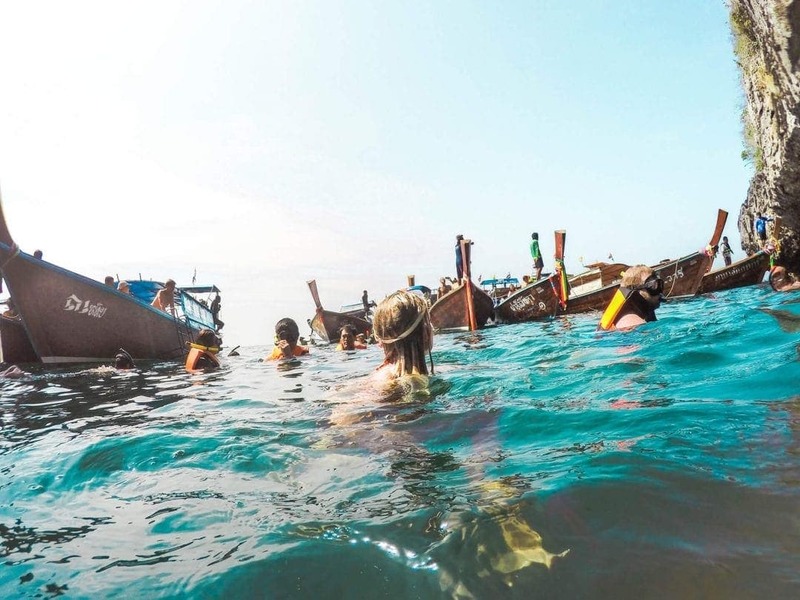 The 4 Islands Tour around Koh Lanta is a great experience. Brekkie with a View ? 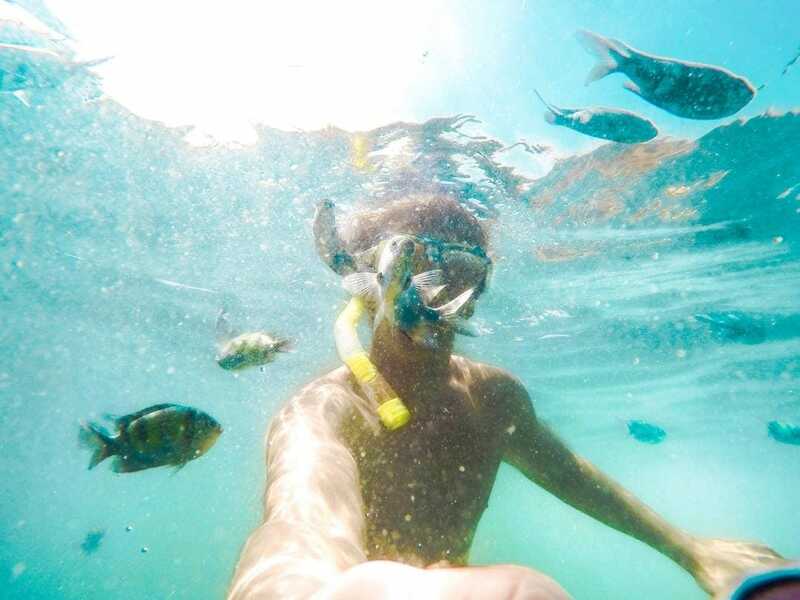 Tip: Not done snorkeling yet? You can take a Koh Rok snorkeling tour. We couldn’t because of bad weather conditions but people told us it was amazing. You have to do this by motorbike, not because of the road but because we tell you to. The route to the national park is maybe even better than the park itself. You can stop at every lookout point the cars won’t bring you to. On your way to the park, you’ll see monkeys on the road. There’s is a small entrance fee but the park is worth the visit. We hope you guys won’t see elephants because that would mean that the elephant riding has stopped! We’ve spent our trip backpacking, and we didn’t want to spend our money on an expensive resort. If you’re in the same boat but would like to take a refreshing dive in a pool, search for the Rawi Warin Resort. Next, find the small side road that leads to the beach. 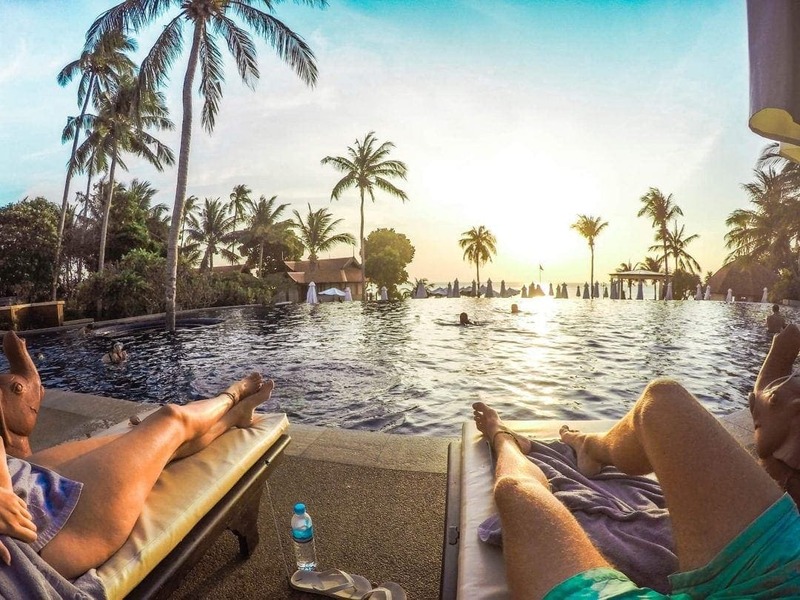 From there you can walk to the resort and take a dive in its beautiful pool. Let us know if it worked! 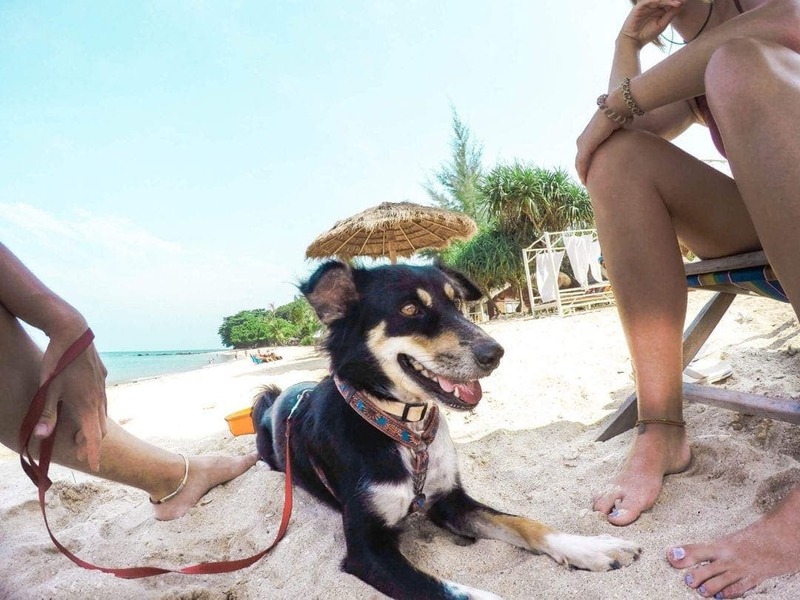 There is an animal welfare organization animal welfare on Koh Lanta! Lanta Animal Welfare is fully driven by volunteers. You can visit the welfare, get a guided tour, cuddle with cats and walk a dog at the beach. The Why Not Bar was our favorite bar by far. The vibe and location around this bar are really chilled out. The bar is a beach bar located in Kantiang Bay. It’s on the route towards the National Park. 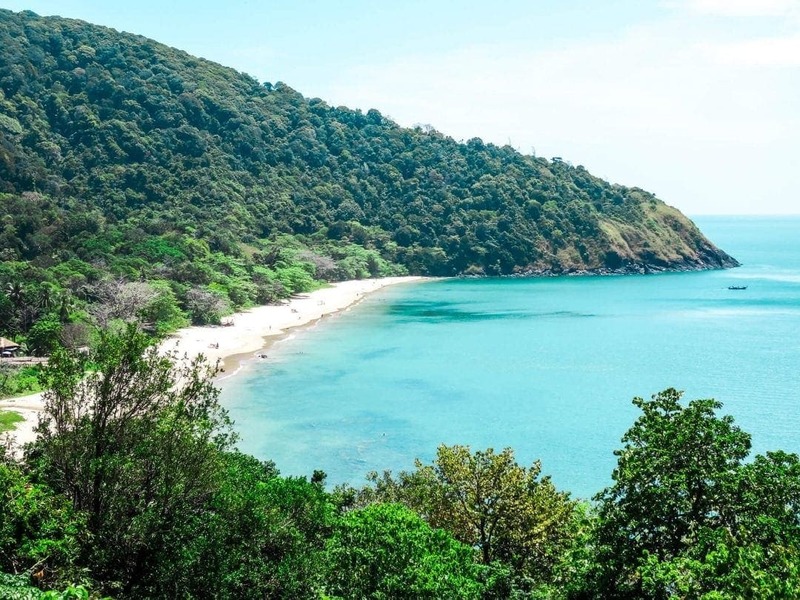 See the other Koh Lanta beaches. 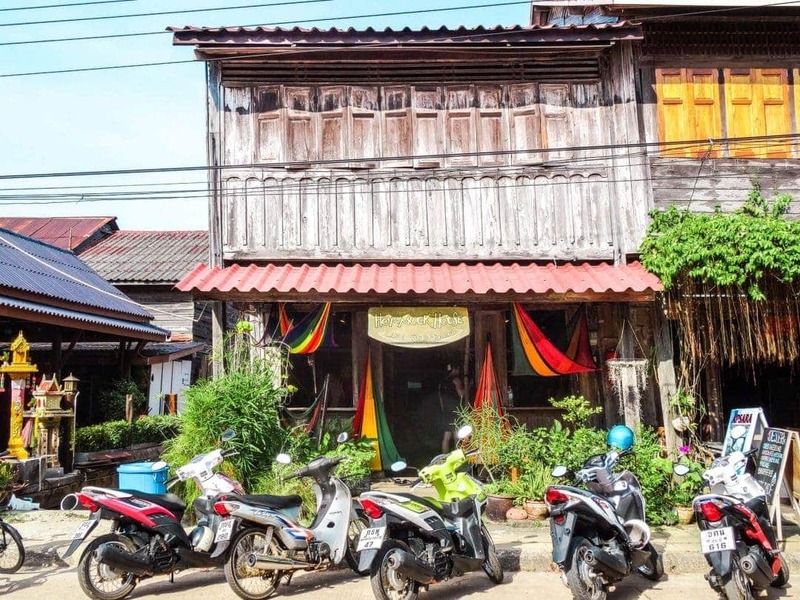 Koh Lanta’s Old Town is just a 30 to 50-minute drive on your motorbike. It’s a really nice and relaxing route to drive. 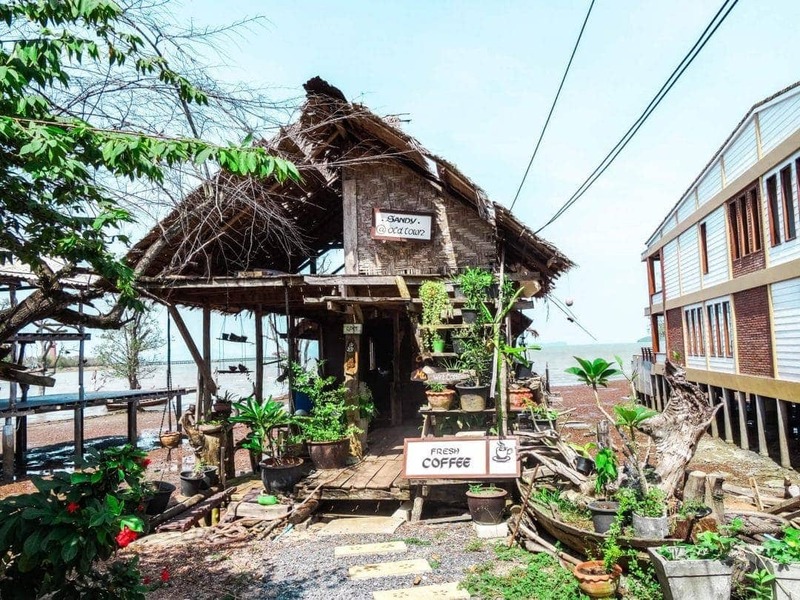 Koh Lanta Old Town is one street full of cute little shops like the famous Hammock House or Sandy at Old Town. 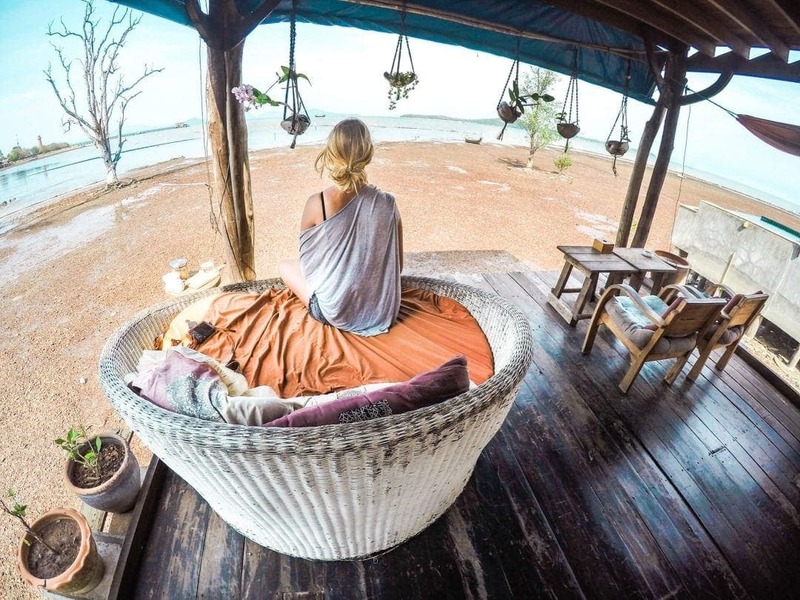 The best months on Koh Lanta are between November and April. December, January, and February will give you the best weather. You can’t compare the high season busyness of this island to Koh Samui.